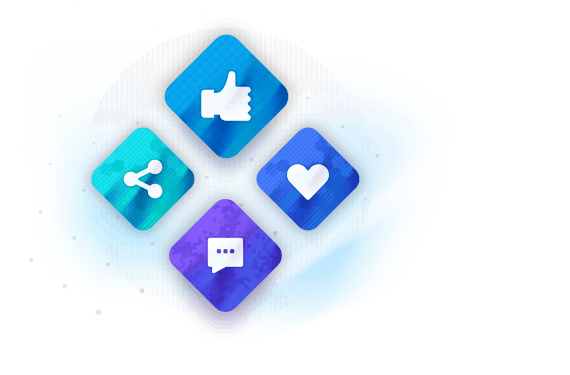 Easy to use UI components with built-in support for Open Graph scraping, #hashtags, @mentions, likes, comments, file uploads and realtime; empowering you to quickly launch engaging activity feeds and notification feeds with React. Improve content discovery between users or topics that are followed. All the complexities of adding a new post are simplified with this ready-to-use component. Ready to use with aggregation, real-time, seen/unseen states and counts. 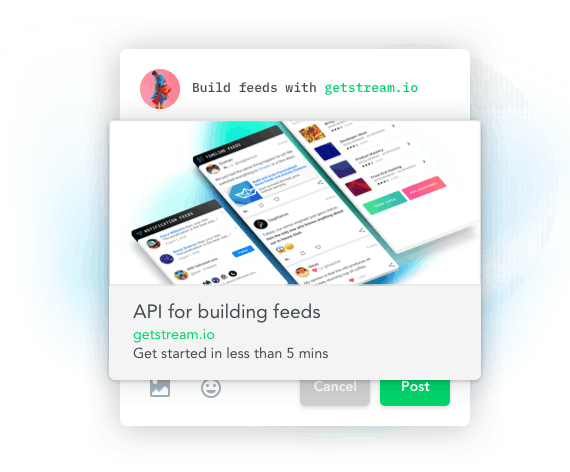 Built upon best practices for user experience, Stream’s React Components are designed to provide a highly functional and data rich starter kit activity feeds, notification feeds, and user profiles. Quick start your project with our api and modules but keep full control over the design of your app. Enhance discovery and encourage new conversations across an entire app. Hashtags and @mentions are both great ways to increase engagement on the feed. Provide instant feedback to the user when content in the feed changes. This is particularly helpful if people are having a conversation or monitoring a live event. 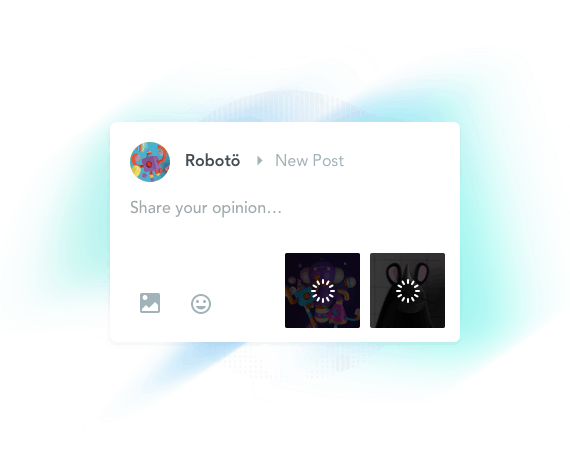 Built with the user experience in mind, our solution supports likes, comments, shares, and other forms of reactions (and their count totals) out of the box. Users expect to see the title, description, and image for links referenced in the post. Our built-in enrichment via open graph scraping allows users to interact and share content-rich URLs, rather than just clicking on them. With a couple clicks or taps, users can easily upload rich media such as photos, videos or even PDFs to the feed. 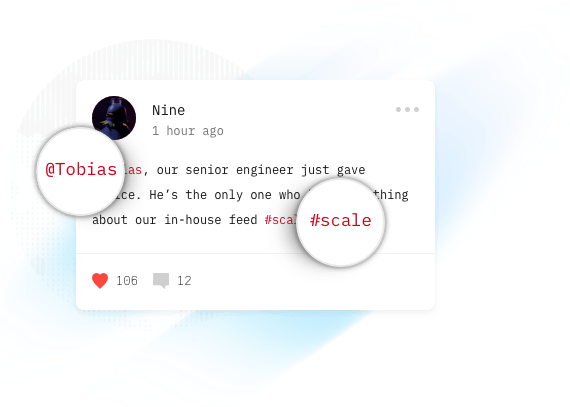 Building chronologically feeds that are sorted activities from the topics or people you follow is eass with Stream React Native Components, powered by Stream API. Take control over how the activities in your feed are sorted. Ranking activities is a great way to improve engagement. Aggregation enables you to group activities together based on rules you define. Keep your feed relevant when there is a lot of activity to show. 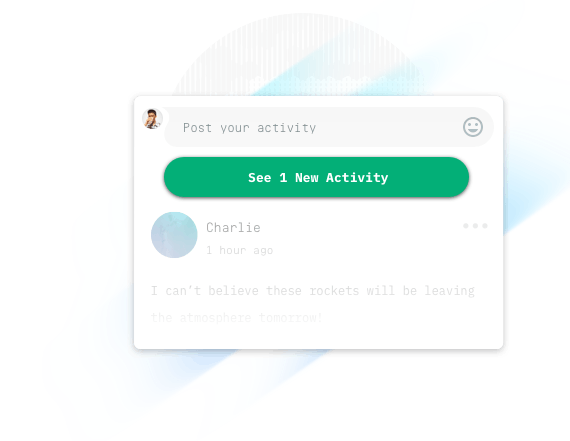 Notification feeds add include “seen” or “read” states to the activities. Commonly used with Aggregation to build complex notification systems. We are busy working on more ways to make developers creating crossplatform apps lives easier and more productive. Subscribe to be notified when we release UI components for Plain JS, React JS, Android and iOS.